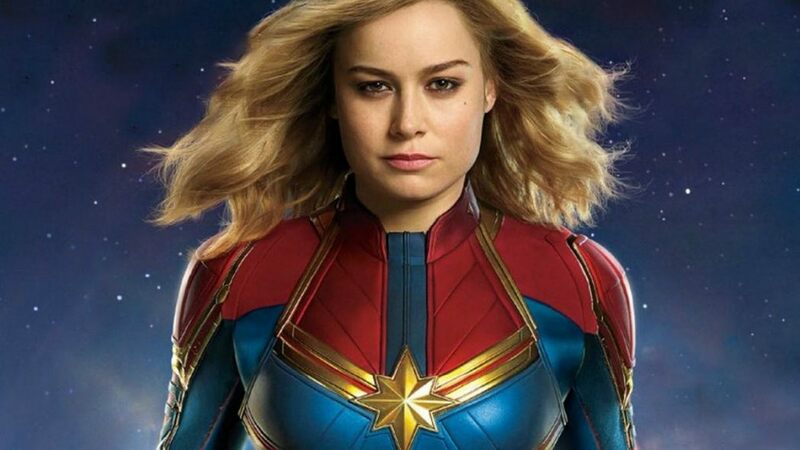 Captain Marvel | Movie | Birth.Movies.Death. This morning is not done with you yet. It's tenuous, but it's better than nothing. There's always room for Bening. Coulson and Ronan and Korath, oh my! As per usual, the first reveal comes to us via Twitter. Yes, in costume (but probably not the costume you're expecting). From Spike Lee's SHE'S GOTTA HAVE IT series to the MCU. What does his inclusion mean for Carol Danvers?